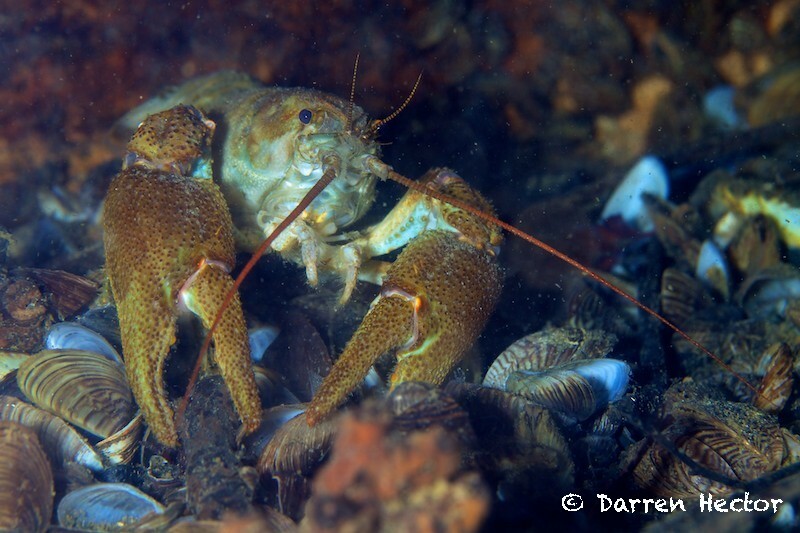 I want to share with you today some freshwater crayfish images that I made on Saturday at a lake in the midlands, near Leicester. 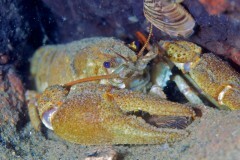 I’ve seen these crustaceans several times at this particular lake but this is the first time I’ve photographed them. I’ll post some more pictures throughout the day. Posted on Wednesday, September 8th, 2010 at 9:13 am. 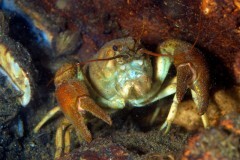 Filed under: Underwater Tags: claws, crayfish, crustaceans, freshwater	RSS 2.0 feed.